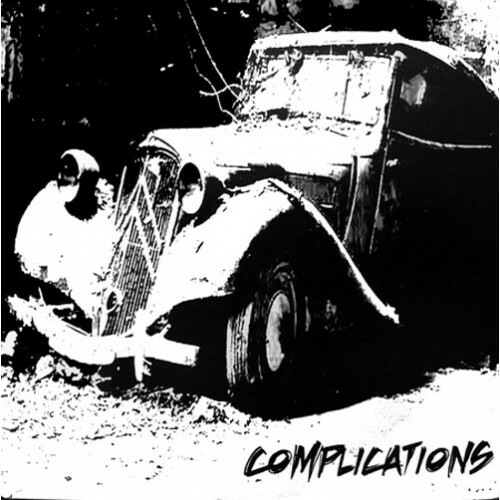 French band, not the other Complications. Complications put out a very exciting 7 inch on Sentenza Records! Marco from The Fatals, Looch from The Magnetix and Nico from The Weakends play in this 7 inch : "Le Trait", "Everything" and "Kick you"!